The Regalia is a low density condominium development prominently sited at the River Valley Road and Killiney Road junction. It is about 5 minutes walking distance to the Killiney Road eateries and Somerset MRT Station. It is also close by to a host of amenities like clubs, pubs, supermarkets, restaurants and malls. 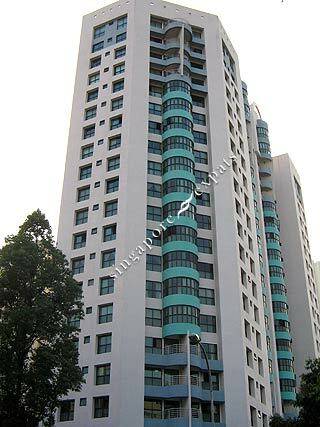 It is one of the popular condominium in River Valley Road because of its relatively affordable rental rates. Convenient, near shopping belt of Orchard road at one end and Singapore River walk on another with many eateries around nearby. Check the units prior to renting. If you are moving from US, UK everything is non standard. Make sure you have the land lord pay for repairs as the creaking infrastructure can cost you quite a bit over the lease term.